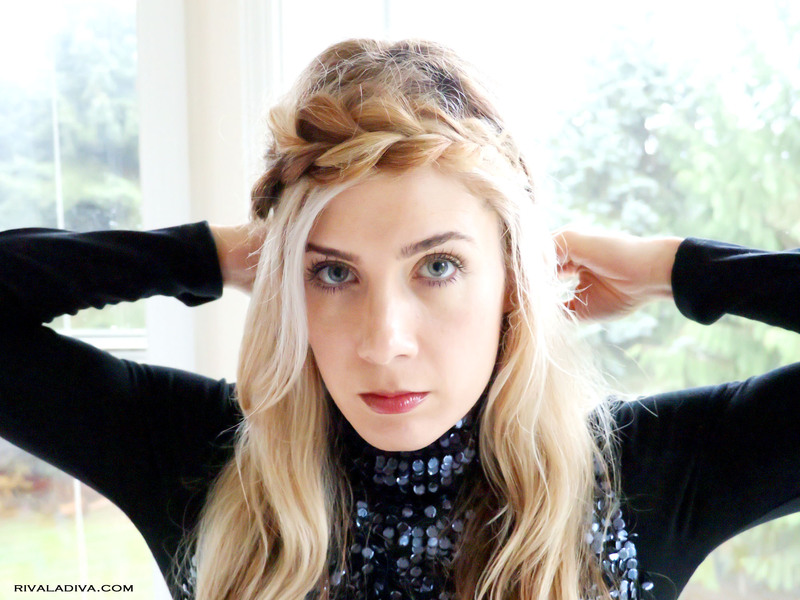 While searching for fashion trends to recreate, I love to create hair looks from my favorite designers! Reem Acra’s Pre Fall collection has the most coolest half updo braided crown look that I am currently obsessed with! 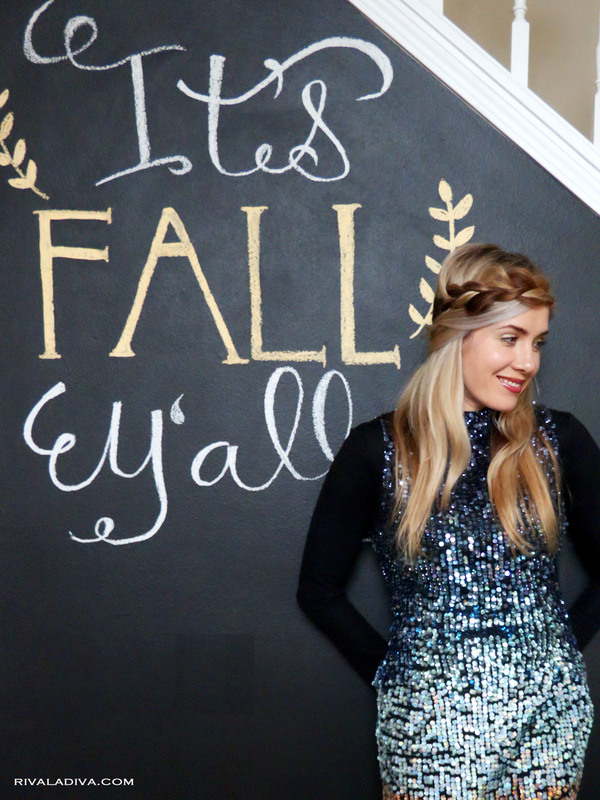 all the pieces have finally come together and I have the best tutorial to share with you today! 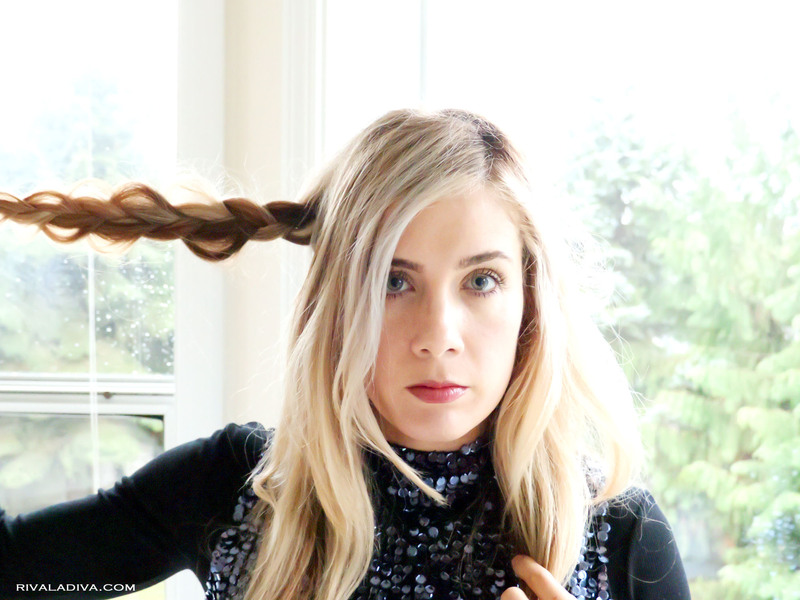 When starting any look, it best to make sure your hair is getting what it needs. 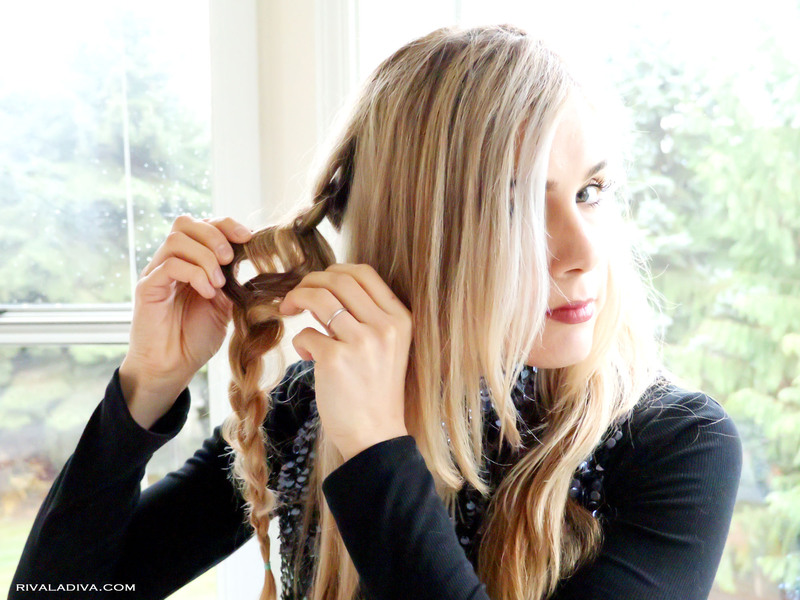 I color and style my hair often and overtime it hair it can leave my hair little lifeless and dull. pulling off looks like this tutorial makes it easier and I am more satisfied with the results! Recently, I have started using the HASK Keratin Smoothing Hair Care Collection. 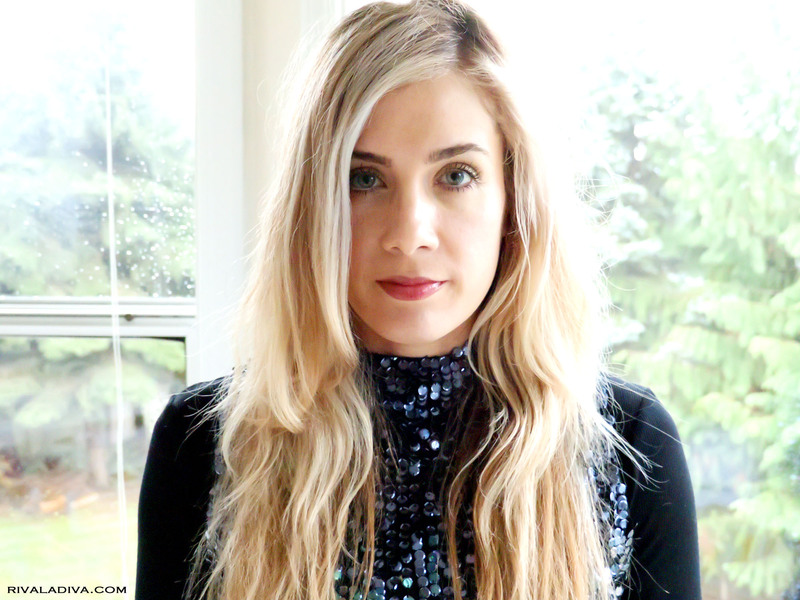 I love the shine it brings back into my hair, the manageability, and strength it brings to my hair. 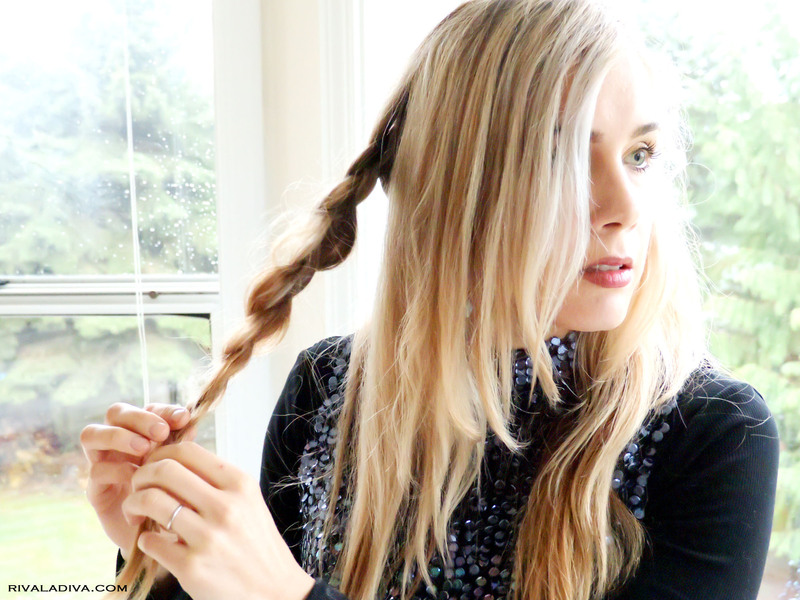 It renews and softens my hair – we all know how the day looks brighter on those good hair days! It’s definitely a product I am excited to use! So what are we waiting for?!? Let’s get started!!! HASK Keratin Smoothing Hair Care Collection. 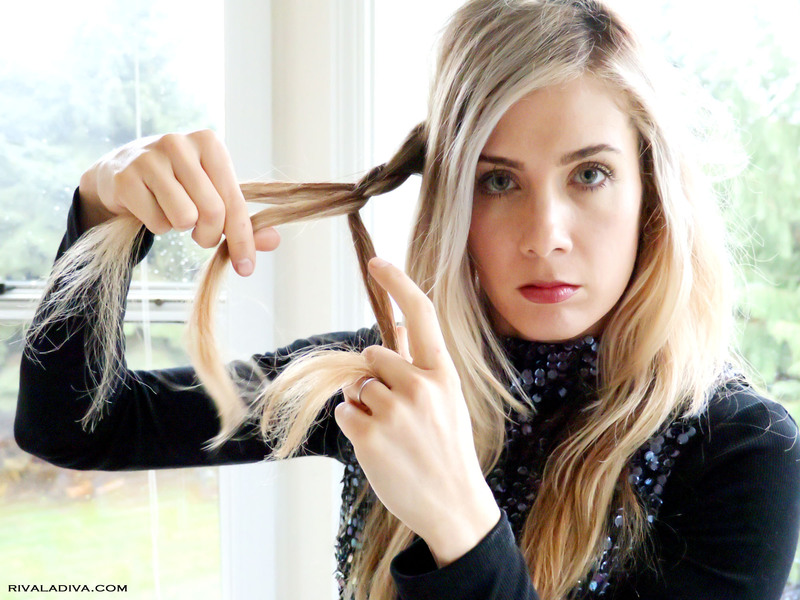 For this look I have used the HASK Keratin Smoothing Hair Care Collection, Shampoo and Conditioner. Come hair out and part onto one side, I love their HASK’s Smoothing oil and apply that all over before I get started. 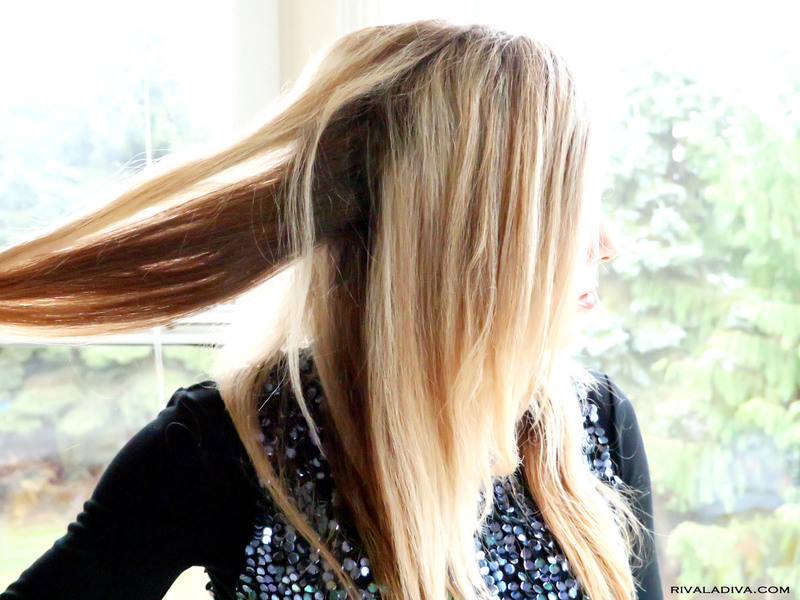 It helps maintain the wildness of all those flyaways, breaking ends, and creates shine. I love the oil! 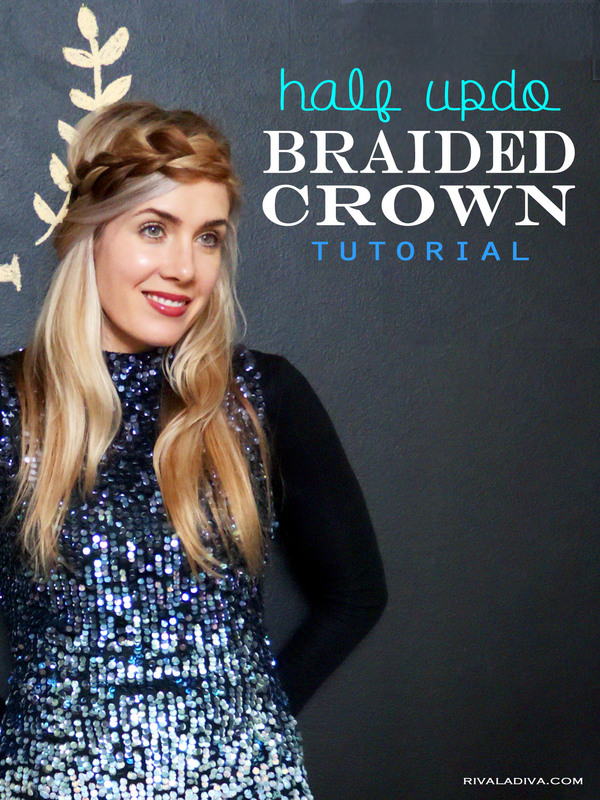 Wrap to the other side of the crown of your hair… like a crown! Now, the original braid was a little looser at the top but my hair is a little longer and I liked it more tucked away on the other side. So hopefully you can give it a try this season! I especially loved pairing it with this sequined dress from the French Connection. 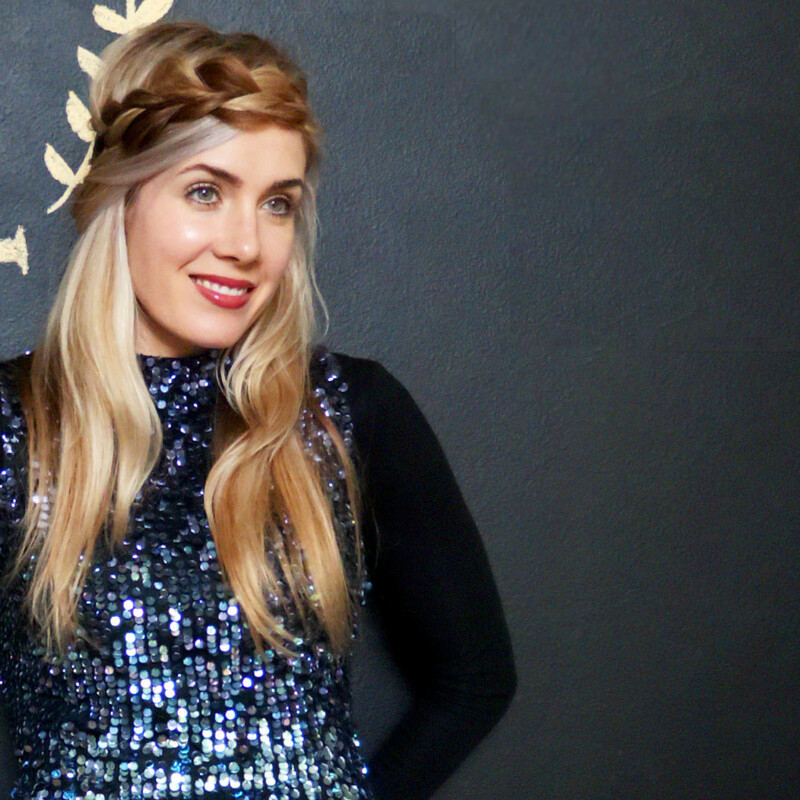 There’s always this notion that you have to have this super structured updo for hair when wearing sequins. 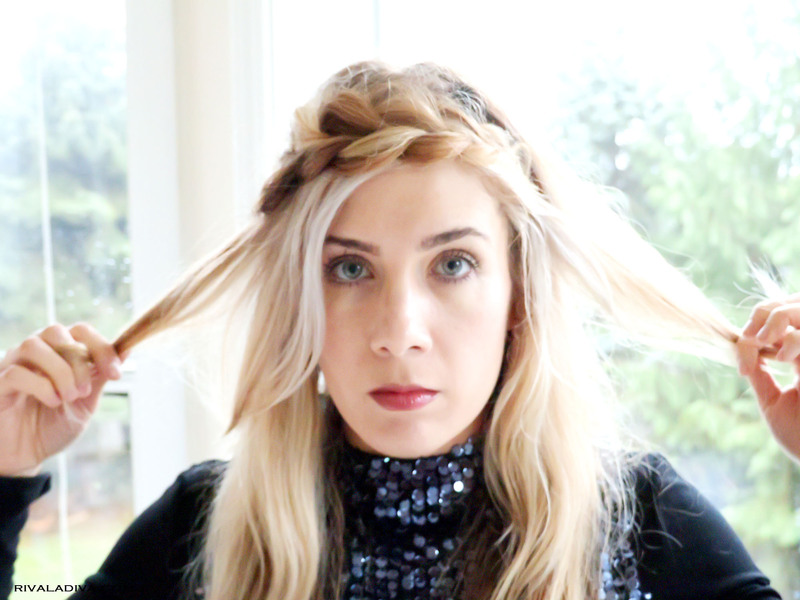 But I love the flirty playfulness a braid can bring to a look, especially this one. The code is just in time for black friday and valid Thursday, 11/26 at 11:59pm until Monday, 11/30 at 11:59pm. Hope you all enjoy your thanksgiving here in the states! In collaboration with HASK Beauty. All opinions and thoughts are my own.